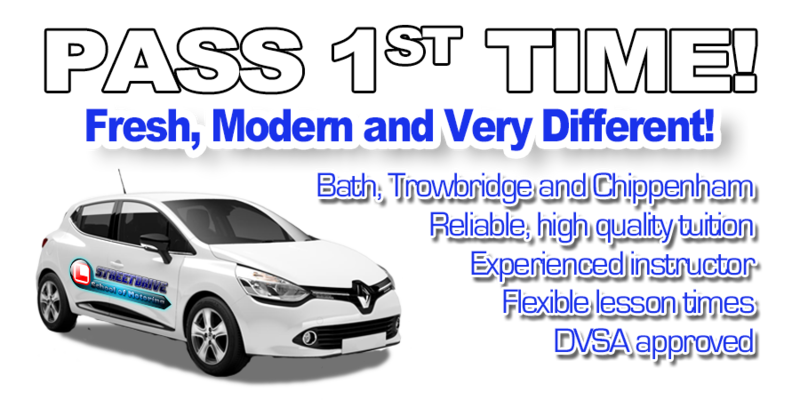 StreetDrive (School of Motoring) are your local driving school, we`re fresh, modern and one of the fastest growing driving schools within the Corsham Area. Our friendly team are waiting to hear from you soon, call 0789 408 2821 or 0789 407 5789. ☺ TheoryTest Pro - Unlimited access to the number one online theory test training website. ☺ Fully qualified, "DSA approved & DIA registered" driving instructors! ☺ Experienced, friendly, very patient and reliable instructors! ☺ Custom tailored intensive & semi-intensive driving courses, block bookings, Pay-as-you-Go & refresher lessons. Mix & match - you decide! ☺ Well-structured, "easy to learn step-by-step tuition". Drive at your own pace! ☺ Specialist in driver training for "foreign licence holders"! ☺ Personalised "gift vouchers" for Birthday, Christmas, Graduation and more! ☺ "Anxious & Nervous" pupils welcome! 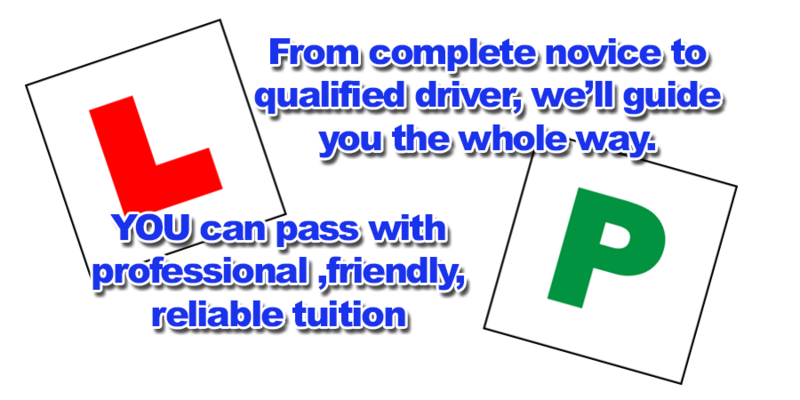 We aim to ensure that all of our instructors have the skills, qualifications and experience required to teach learner driving lessons at the highest possible standard. StreetDrive (School of Motoring) aims to provide best practice and leadership within the driving instructor industry. 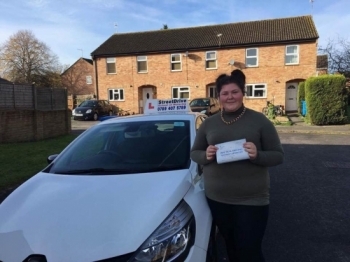 With our high standards of tuition and extensive amounts of practical and theory test support, we are perceived as one of the leading driving schools in our area. We have a significantly high pass rate and invest in our students´ success enabling them to efficiently pass their driving test, saving them more time and money. At StreetDrive (School of Motoring) we are committed to our learner drivers, your safety and comfort is of paramount importance to us, we also aim to provide a very high level of service in addition to the support and backing of a regional recognised company. Give us a call now on 0789 408 2821 or 0789 407 5789, our friendly staff are waiting to take you call.